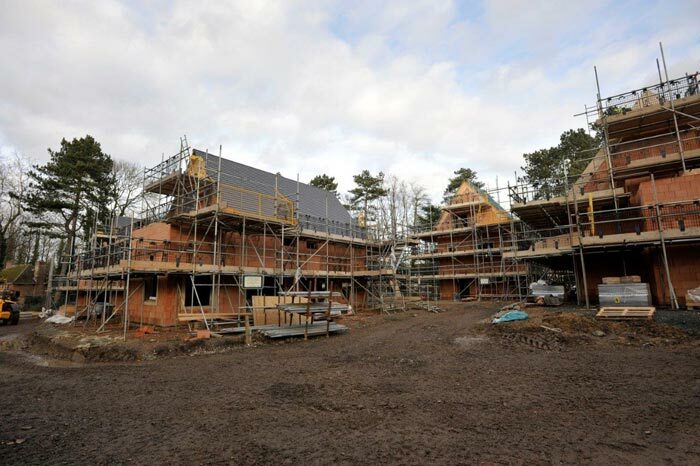 Broadland Growth Limited, a commercial company set up by Broadland District Council in partnership with the NPS Group has launched its first venture – the development of 14 highly energy efficient houses in Hellesdon. The development will be on land owned by Broadland District Council and adjacent to its Carrowbreck Training centre on Drayton Road. The company was set up to generate income to support council services for Broadland District Council and NPS are utilising their Passivhaus expertise to raise the bar in providing sustainable homes in Norfolk. Chairman of Broadland Growth Limited and Broadland District Council Leader, Andrew Proctor, said: “This is a new venture for Broadland and developing the site through the company means we can use profits to support services to residents. Working with our trusted partner NPS will ensure any risk to public money is strictly limited. The homes will consist of two three bedroom and six four bedroom detached houses which will be sold on the open market and four two bedroom and two three bedroom semi-detached houses which will be offered on a shared equity basis with priority given to people with strong links to the Broadland District. Work is expected to start in early Spring and local company R G Carter has been appointed as builder for the development.